Click here to learn more about our renewed partnership with JW Player. Until now, the potential of header bidding for video has been limited by difficult implementation and a fragmented market. Video player bidding is a market-changing solution built for video to greatly improve latency and monetization with just one click. 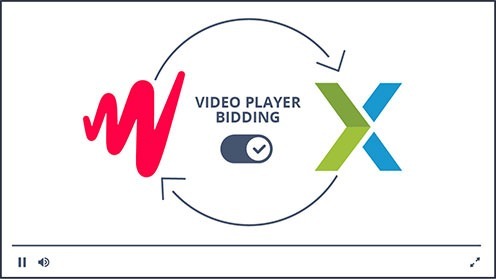 Video Player Bidding connects video inventory directly to demand sources increasing access, competition, and monetization of your video inventory. Through SpotX, advertisers can tap into the JW player network to gain access to premium inventory at scale. 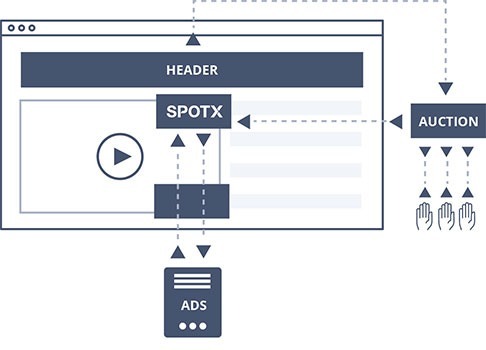 Fill out the form below to learn more about how Video Player Bidding from SpotX and JW Player can enhance your digital advertising strategy.